Due to weather concerns Kids’ Craft Day at the Niobrara NSR Visitor Center has been rescheduled until December 8th, 2018. 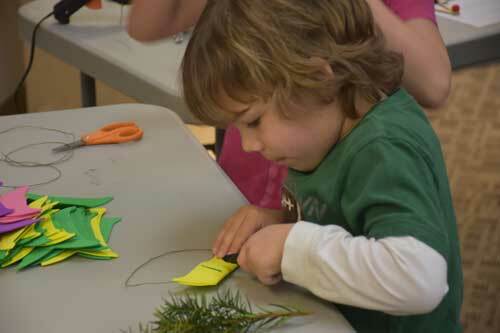 Kids’ Craft Day will be held at the Niobrara National Scenic River Visitor Center from 10:00 am until 2:00 pm. Children of all ages are welcome to attend the event to create any of the crafts on hand. From hand-made cards, various ornaments, and beaded crafts. The crafts range from easy to more advanced, so that a wide variety of ages can join in on the fun. There are no fees for this activity; all supplies are provided by the National Park Service. The Niobrara NSR Visitor Center is located at 214 W. Highway 20, in Valentine, NE. For more information please call 402-376-1901.